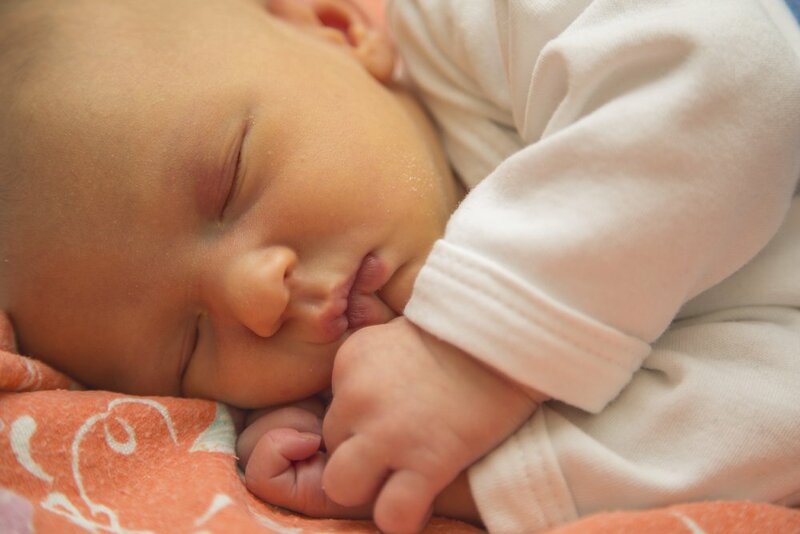 Health Guide / My baby has Jaundice, what should I do? If you notice that your baby has a yellow appearance both in his skin and the whites of his eyes, it might be a sign of jaundice. Jaundice is a common condition in infants that occurs when there is too much bilirubin in the blood. Bilirubin is a yellow substance produced by the body to replace old red blood cells. The liver is responsible for processing and disposing of the bilirubin through the feces. Now, since your baby’s liver is still developing, it can’t eliminate everything that accumulates in the blood causing the yellow look. Jaundice may appear from the second or third day of life, or after the first week. You will notice it first on your baby’s face and eventually the color will spread and appear on his legs. What are the types of jaundice? Physiological: This is the most common. It appears between the second and fourth day of birth, and it disappears when your baby is one to two weeks old. Premature: It usually occurs in premature babies due to the immaturity in their development. It must be treated soon to avoid complications. Associated with breastfeeding: It can occur when your baby is not getting enough milk. Associated with breast milk: It is rare, but some babies develop jaundice due to substances found in breast milk. Usually, they get better after the third or twelfth week. Blood type incompatibility: It may occur when your baby has a different blood type than you. When this happens, the mother’s body creates antibodies that destroy the baby’s red blood cells, creating an accumulation of bilirubin at birth. If you notice that your baby’s skin is turning yellow, he has a high temperature, low energy, or that the jaundice he already had is spreading, contact your doctor to determine an accurate diagnosis and necessary treatment.